10 Tested & Proven DIY Methods to Clean Your Silver Jewellery! If you have neglected your silver jewellery and want to know the best way to clean it then you've come to the right place. 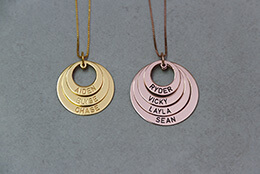 oNecklace have specifically tried and tested each of the top most advised methods on the web today. 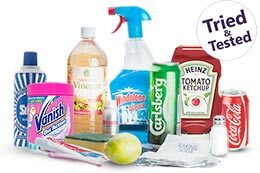 Instead of transferring information we have personally explored each and every one so that we can advise you the best method and tips on how to clean your silver jewellery at home. 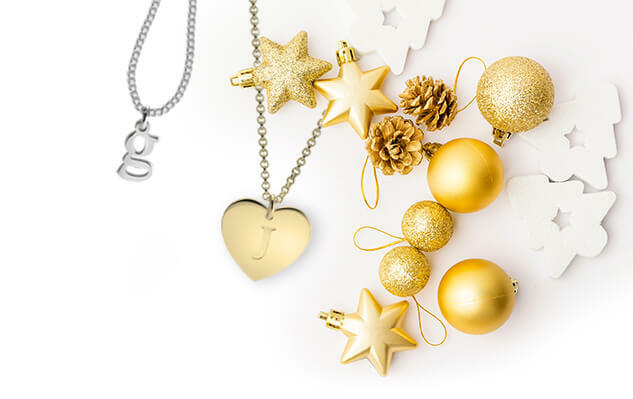 Ever wondered about what colours to wear with your silver jewellery? oNecklace talks you through all the options, plus the dos and don'ts. 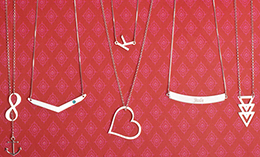 Learn about which colours you should wear your silver jewellery. Your complete birthstone guide. 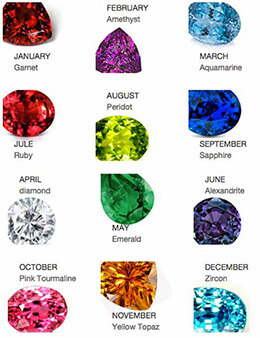 Discover the birthstones by month and find yours here! Learn each gemstones colours, symbolism, history, and unique properties. 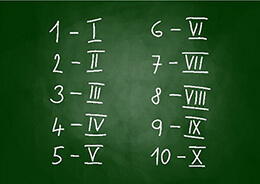 Convert any number or date to roman numerals with this Roman Numeral Date Converter. Finding the right roman numeral to mark a special date or occasion has never been easier. 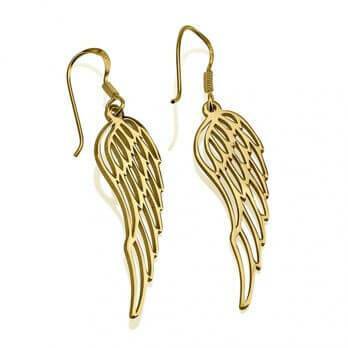 Keep your gold plated jewellery as bright and sparkly as the day you bought it. Learn here how to properly clean your gold plated accessory. Buying a gold accessory? 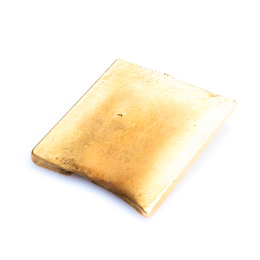 Learn the differences between the most popular terms used to describe gold jewellery. Historically, monograms have been used by artists, royalty and people in the upper class. However, in our generation, with the increasing popularity of handmade items, all of us have the opportunity to use and enjoy the beauty of monograms. 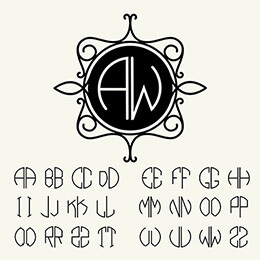 Here are some guidelines to get you started with your monogramming project. Silver has been a great and budget friendly alternative to white gold but even with its more affordable price we want it to look as amazing as possible. Ever wondered why your silver tarnishes quicker than you expect? 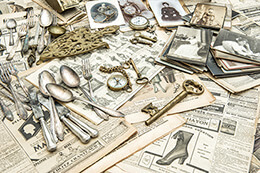 Here are possible causes to help identify why your silver tarnishes. Knowing your right ring size is essential in buying rings in store and most especially online. When you do not have the luxury of having a jeweler that’s physically present to measure your finger you can discover your ring size yourself. oNecklace talk s you through how. 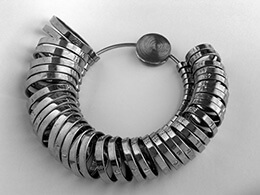 Bracelets are timeless accessories that anyone can wear on various occasions. But a major key to having a great bracelet is having the right fit. 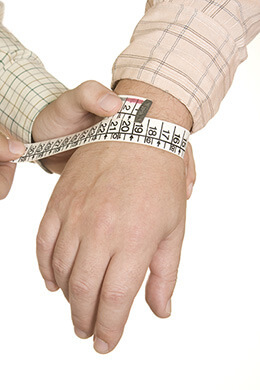 Here’s a guide on how to measure your wrist for a great-fitting bracelet. Most people who like jewellery surely loves gold and tarnishing on our most loved jewellery is just plain unsightly and can be annoying. But does real gold really tarnish? 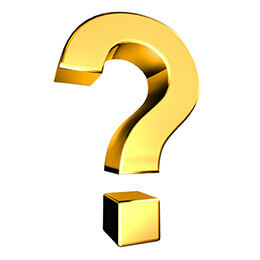 Here’s a blog post to help you with that question. 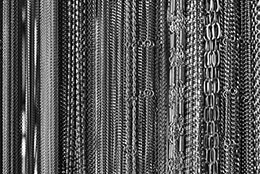 Numerous types of chains are available in the market and it can get confusing sometimes when it comes to deciding which one to pick. 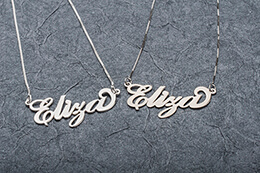 In picking your necklace chain, factors such as its sturdiness, how it will be used, the design and your preference count a lot. Always wondered how to clean your Gold jewellery? oNecklace has created the perfect guide to cleaning Gold jewellery so that you can take the best care of your purchases. 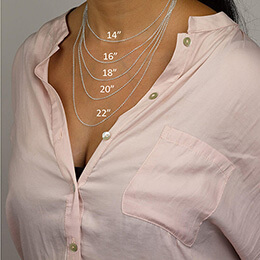 The necklace length you decide on can make or break an outfit and enhance or downplay one’s features, so choosing the correct necklace length, is important in achieving a great overall look. 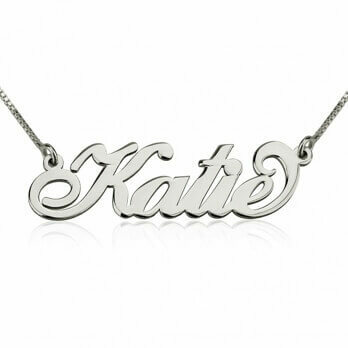 Read here the appropriate questions you must ask yourself when choosing your necklace chain length.